He teaches at Newcastle University, and has run many storytelling courses in this country and abroad. 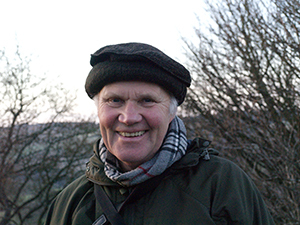 He is a founder member of A Bit Crack North East Storytelling, which has been presenting monthly storytelling events, festivals and cutting edge storytelling projects for over 25 years. He works in collaboration with scientists to create stories that bring their work to a wider audience.